I’m doing a HUGE book giveaway! Simply visit Black Girl Nerds daily from now until May 27 (next Wednesday) to make an entry. Don’t forget to follow me on Twitter! Please spread the word, and thanks for stopping by. **DISCLAIMER: by emailing me to receive a free e-book copy of The Bastille Family Chronicles: Camille, you are consenting to be added to my mailing list. You may unsubscribe from the mailing list at any time. DOMINIC IS HERE! Let’s celebrate with a special sales deal! The second installment of The Bastille Family Chronicles is here! WOOT! 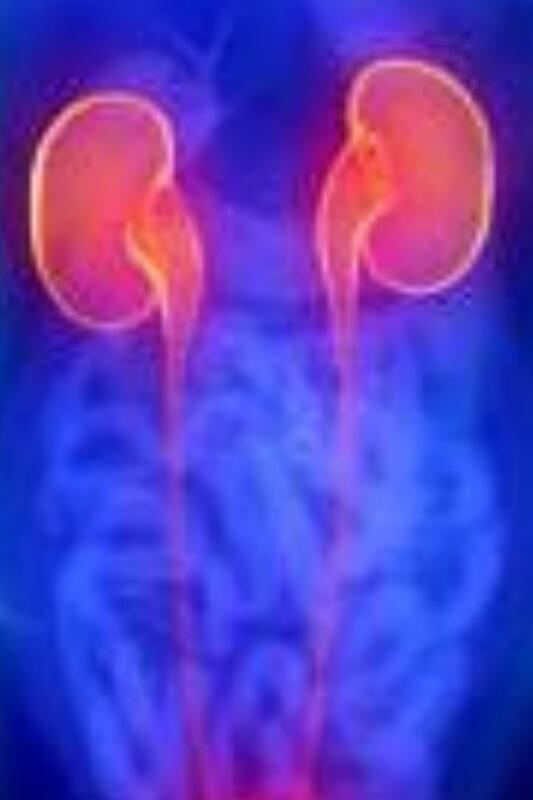 The Bastille Family Chronicles: Dominic is the story of Dominic Bastille, a transplant surgeon and one-half of the youngest Bastille siblings (he has a twin sister, Nicollette. Look for her story this summer). Dominic has relocated from Newark, New Jersey to Atlanta, Georgia for a unique professional opportunity. Unfortunately for him, his past has caught up with him…in the form of his ex-fiancee, Cecily Porter. Three years post-engagement and Cecily still isn’t over Dominic; to make matters worse, Dominic has hired Taryn McIntyre, a very brilliant and attractive game developer, to help him with his medical research, which tends to integrate a lot of technology with commonplace medical procedures and training. Of course, Dominic and Taryn start a personal relationship in addition to the business one. But Cecily is not done with Dominic..and she plays for keeps. This was more fun to write than The Bastille Family Chronicles: Camille, and that’s saying something! While this is technically Dominic’s story, I explored some issues that have been going on with women in STEM (science, technology, engineering, math) fields in general, as well as entrepreneurs. Taryn is in the minority regarding her viewpoints on life and her priorities…read the book to find out exactly how. Check it out: in honor of the release of The Bastille Family Chronicles: Dominic, I am doing a sale special: if you purchase the paperback from my website (which is autographed, BTW), you get the ebook FREE! How cool is that? Use code EBOOK at checkout to get the free ebook. This deal also applies to The Bastille Family Chronicles: Camille (BFC #1) and Blizzard: A Sebastian Scott novel (which I wrote under a pen name and is more of a suspenseful book. It is centered around Brooklyn-born, Trinidadian-raised, San Francisco-based DEA Special Agent Sebastian Scott, who was introduced in BFC Camille). In order to get this book/ebook deal, you HAVE to purchase the book from my website; the code doesn’t work on Amazon or Barnes & Noble. Can’t choose? Check out the starter pack, which includes BFC Camille and Blizzard, since they are the first books in their respective series. Good bargain! To recap: Buy paperback from website. Use code EBOOK at checkout. Get free ebook. Lather, rinse, repeat. 🙂 Ebooks are also available for separate purchase in epub (Apple, NOOK, Kobo, Google) and Kindle formats. Please spread the word, and #SupportINDIEWriters. I hope you have as much fun reading it as I did writing it. Feel free to drop me a line with your comments about the novel(s). Got Twitter? Speak your piece with the hashtag #BFCDominic (or #BFCCamille, or #SebastianScott ). 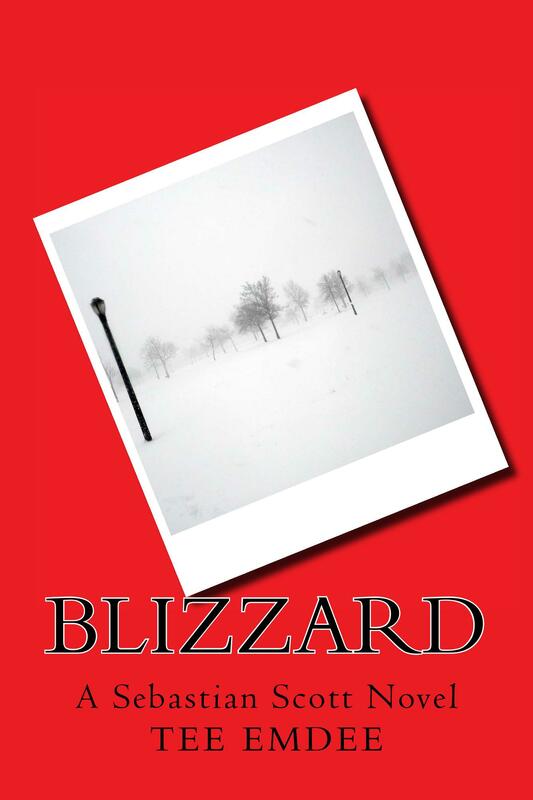 I squeaked my word count under the wire today, as I spent most of my day preparing for tomorrow’s release of my new novel, Blizzard. 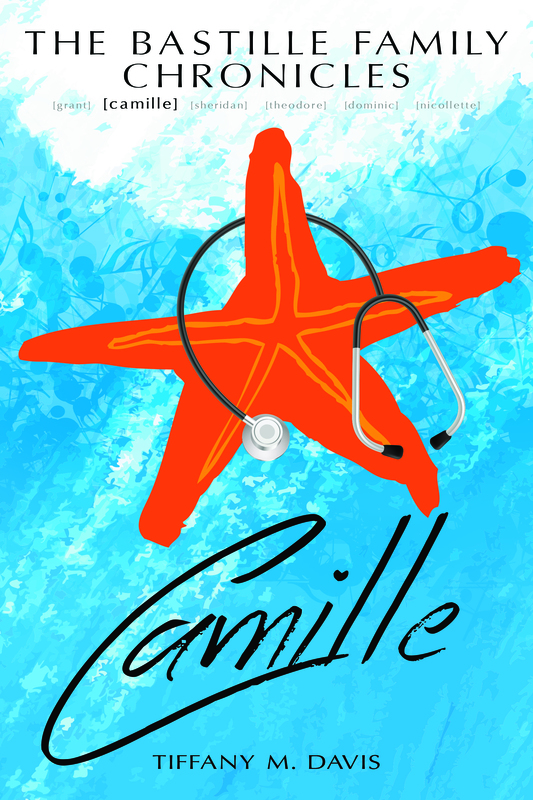 I spun off a character from my previous book, The Bastille Family Chronicles: Camille, and gave him his own story. I hope audiences enjoy it as much as I enjoyed writing it. Today’s writing on Fertile Ground (for NaNoWriMo) included more dialogue, where the two main characters were trying to sort through the puzzle pieces of their situation in order to figure out what was going on. I’m trying to figure out where I want them to go next: the plot will logically flow into the discovery portion, where the characters do some digging to either bolster their theories, or debunk them. I have to figure out how to get that done. I’m not thinking of anything right now except going to bed; my mind is tired.